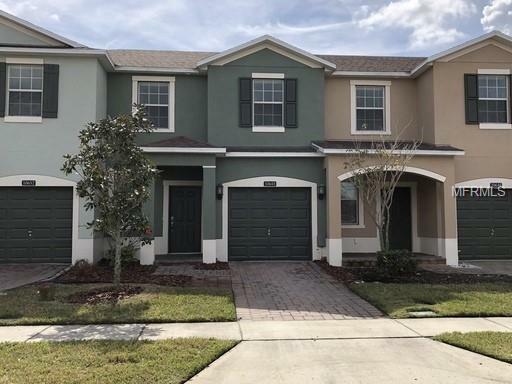 Come and see this Lake Nona 3 bedroom charmer! Nona Terrace is a gated townhouse community located near nature preserves and ponds in Lake Nona. This home is a must see and requires little maintenance. It is located on lot with a backyard that faces a serene preserve view. It has an open floor plan and luxury kitchen complete with granite counter tops. Amenities include community pools, cabanas and a clubhouse.